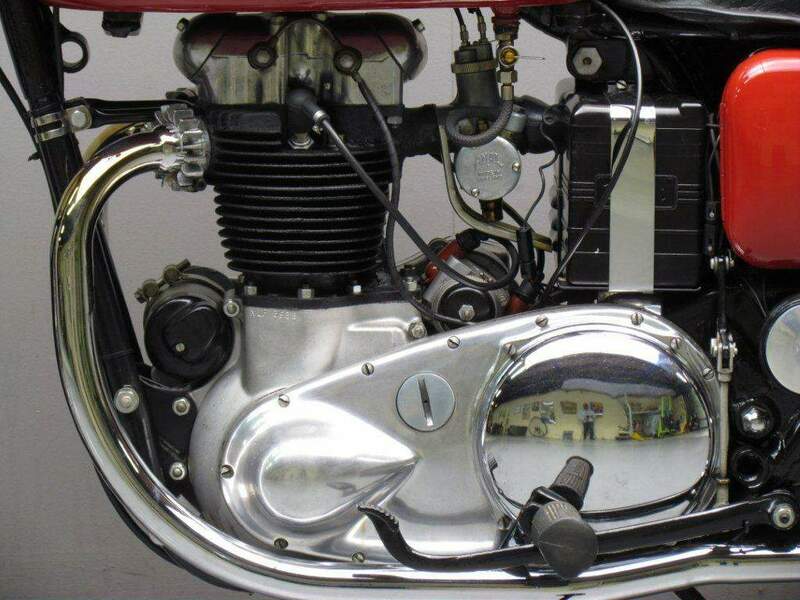 A BSA Group exercise in 'badge engineering', the Huntmaster deployed the 650cc twin-cylinder engine of the BSA A10 in Ariel's new swinging-arm frame. In Ariel guise the power unit differed only in detail, its origins being disguised beneath a reshaped timing cover, while on the primary drive side Ariel's traditional 'dry' clutch was retained. The factory claimed a top speed of 90-95mph, with fuel consumption of 65-70mpg when cruising at 45mph. 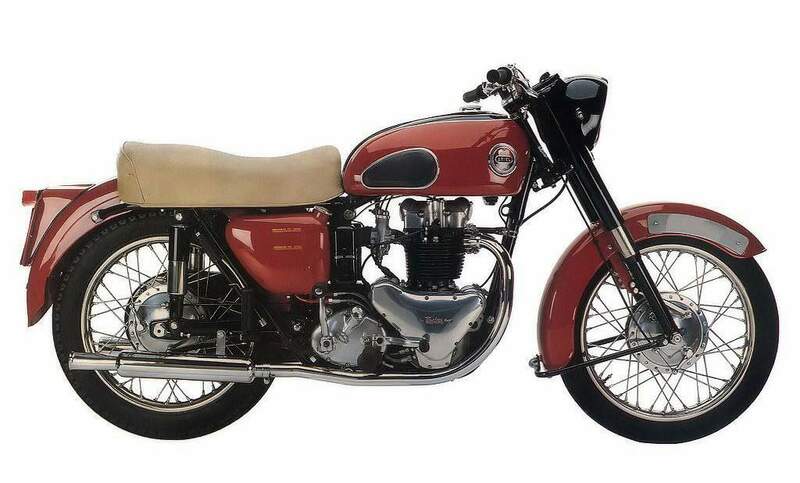 Produced from 1954, the Huntmaster disappeared along with the rest of Ariel's four-strokes in 1959.